Hormone fluctuations are normal. In a perfect world, they would rebalance themselves, but our world is far from perfect. Toxic chemicals can be found in foods, skin care products, and indoor and outdoor air, as well as in all types of conventional medications. These can disrupt normal hormones. Symptoms can include irregular or heavy periods, brain fog, mood swings, breast swelling, headaches, fibroids, and for many, a feeling of “losing myself. 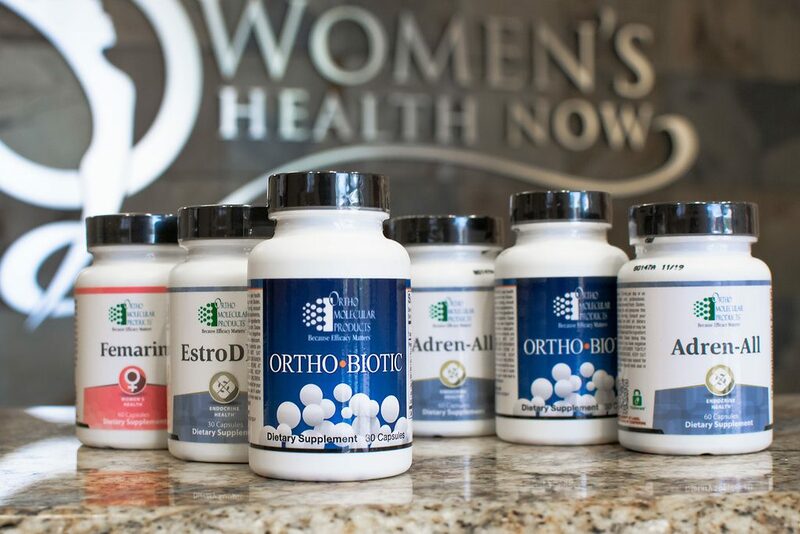 Hormone supplements especially plant based hormone supplements can replace what the body has lost.